Our Gift to the People! Ashok received his award for best CPU in 1992 by the one and only Mr Michel Roux Snr – Head of the Roux Dynasty! 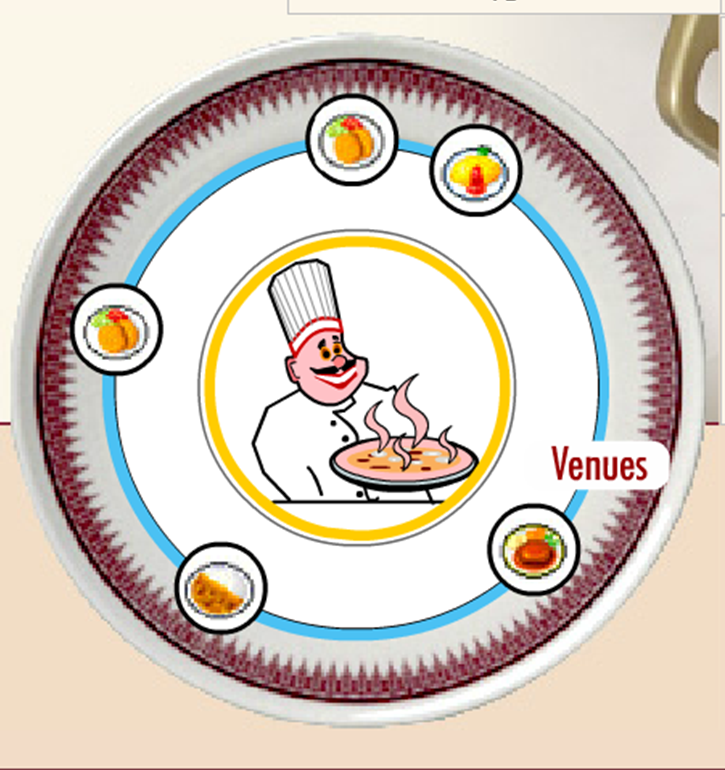 In 1998 Ashok finally decide to use the knowledge and experiences he gained from the past 30 years to set up on his own - forming Preeti Catering. Exciting times lay ahead, with events being booked in thick and fast. 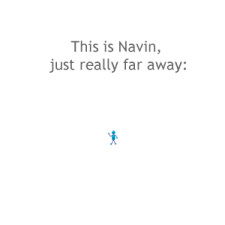 It was time to have a business card. 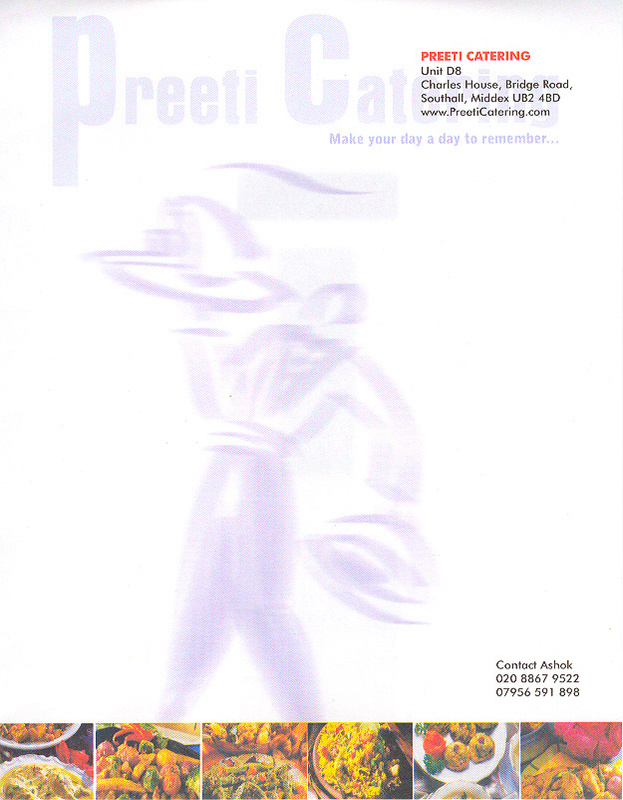 Our first office was based in Southall, equipped with a fully functioning kitchen and a small office space, just big enough to fit Ashok and all his big ideas for the future, here is an example of an old letterhead. 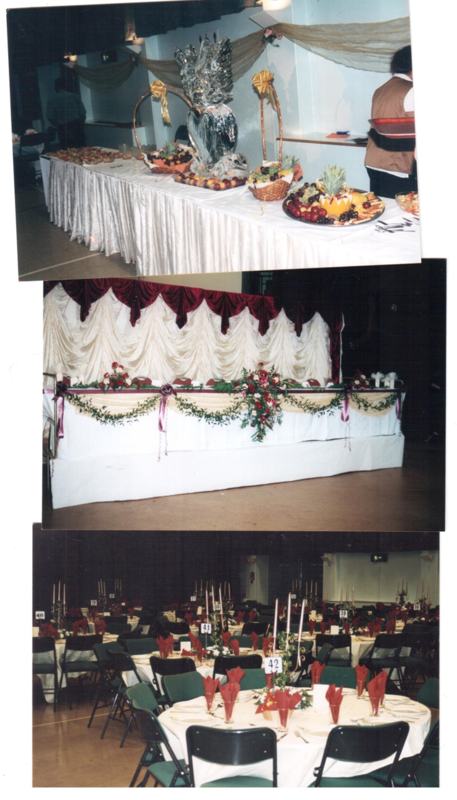 Our first event took place at The Spirit Centre back in 1998! A lot has changed over the years from having a huge fruit display to seating plans now being the norm. One thing that has always remained consistent is the quality of food and service from Preeti Catering. 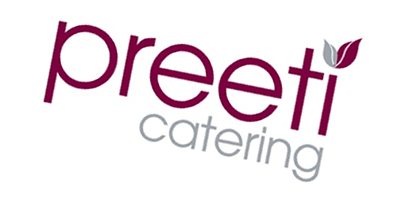 As the popularity of our food grew so did the orders, with clients wanting to take away our delicious food for smaller parties at home. 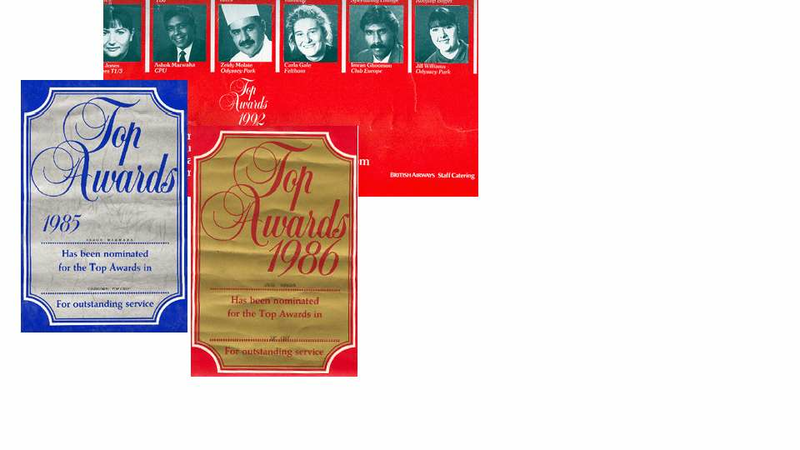 Many of our customers back then still call up and order today. And we're live! 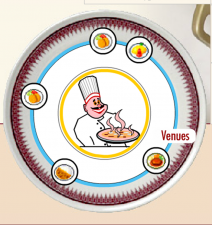 What says we're a catering company more than a cartoon chef holding a pizza?! 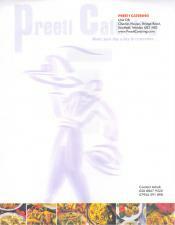 In 2007 Preeti joined with new and fresh ideas. The re-branding process began with a new direction for the business overall. 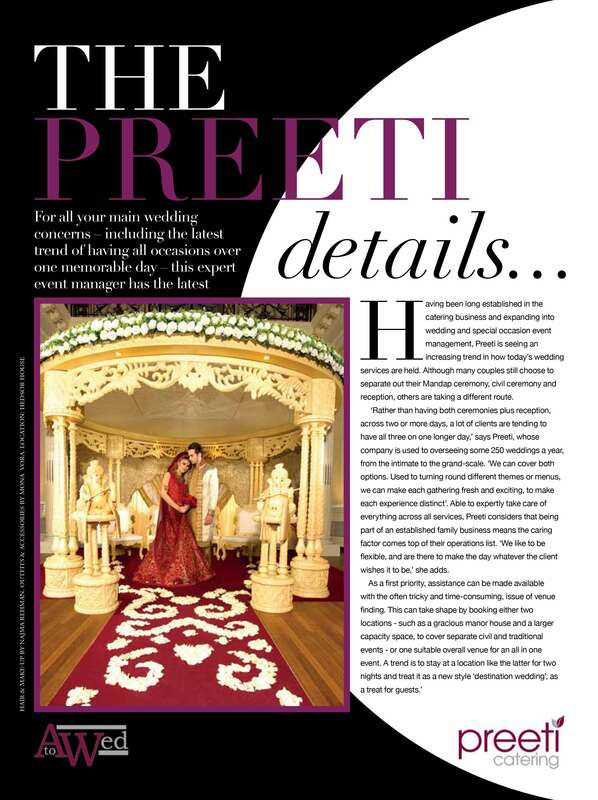 It was time to put Preeti Catering on the map! Many sketches, retouches and colour changes later the new logo was finally born! Yes that is another random chef, a lot happier than the first one at least! 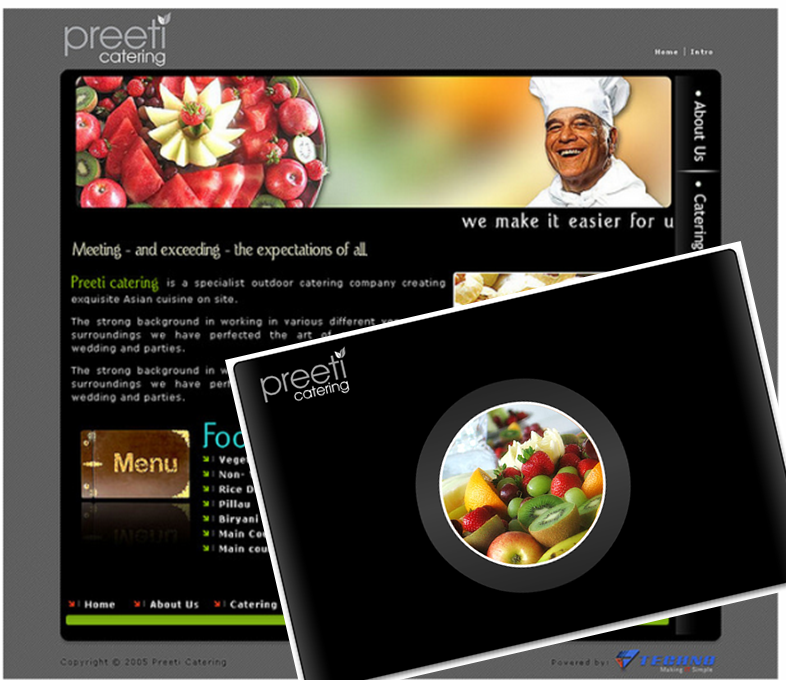 Our 2nd website detailed a lot more about Preeti Catering but was used as a secondary marketing tool at first. 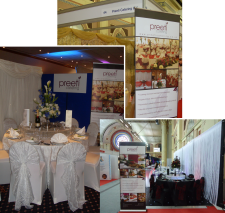 It was now time to get serious and start approaching more venues to show them our worth. Our list of venues started to grow. 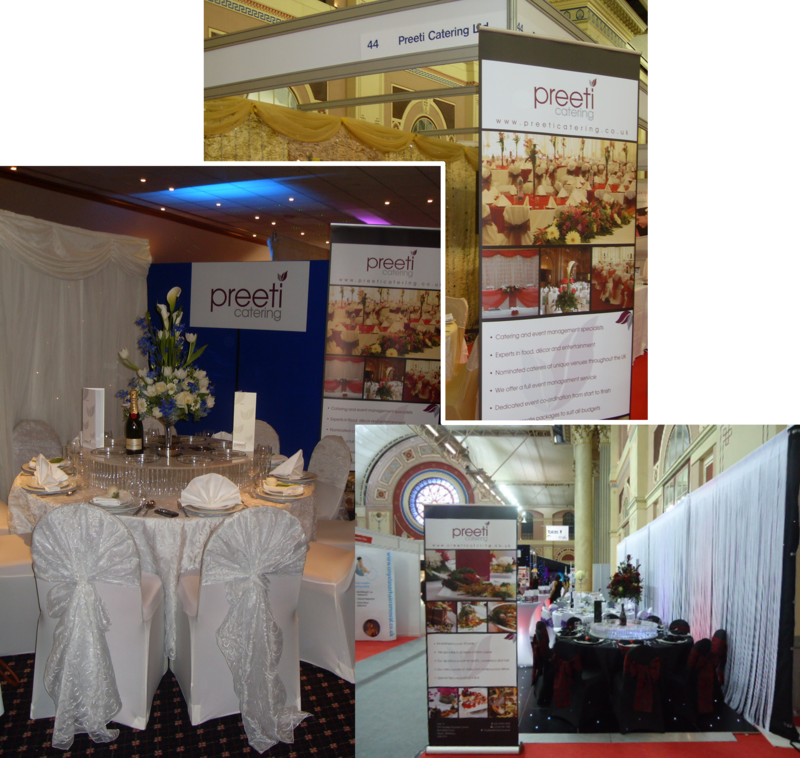 Our very first wedding exhibition at The Spirit Centre in Slough was a great experience and a lot of fun to put together. You can see we have always had an eye for detail! It was time for a new website incorporating social media was our main focal point. 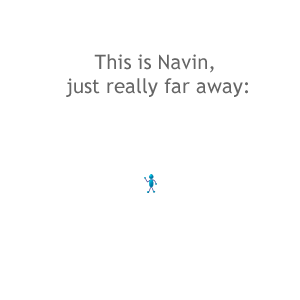 Ashok's son Navin joined in 2009 and brought with him a determination to further expand the family business. 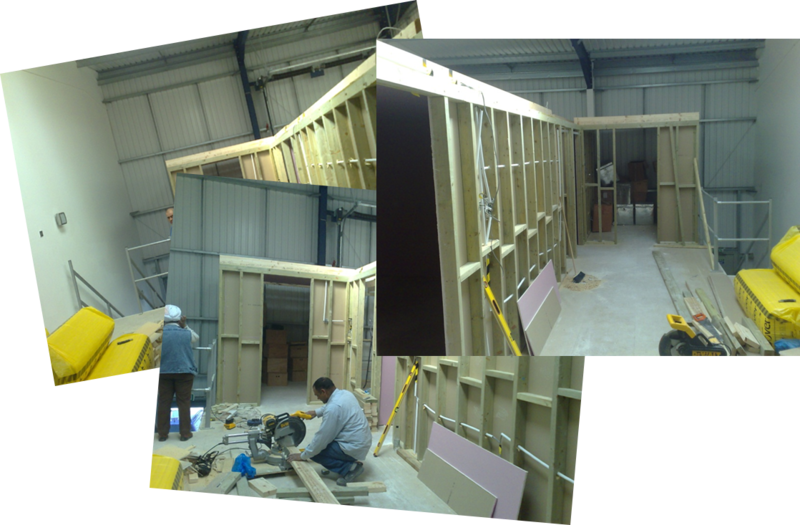 It was time to move on from our unit in Old Southall. 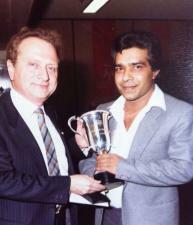 We decided to move into a new premises in Hayes and it rejuvenated the business on all fronts. As our popularity grow so did the interest in our young and dynamic team! 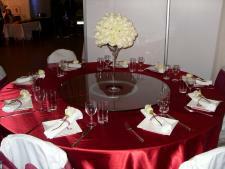 The Asian wedding market has grow considerably over the past two decades. 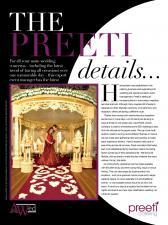 So to have the Asian wedding exhibitions. Our delicious food! We are always updating our menus and flavour combinations to give our clients new and exciting alternatives. 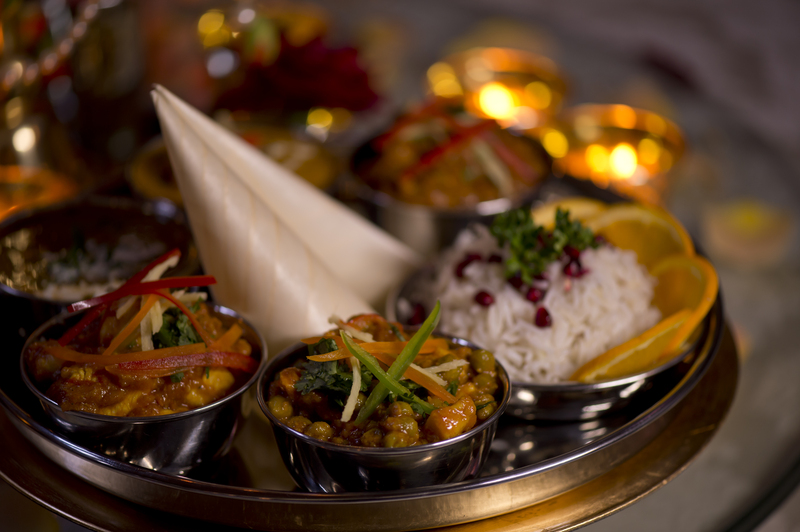 Take a look at our updated menus ranging from afternoon tea to gourmet desserts.